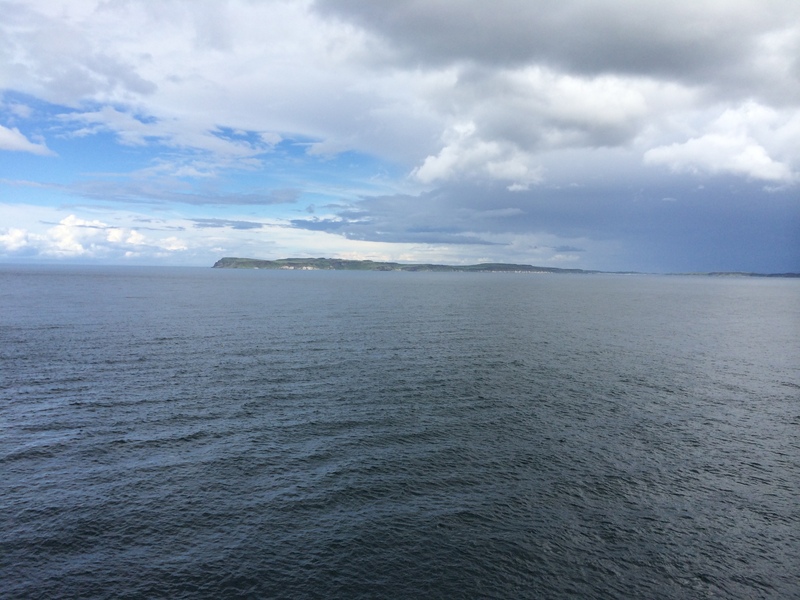 This entry was posted in Christianity, Faith, Life, Music, Photography and tagged beauty, Creation, God, Hope, Inspiration, Jesus, Northern Ireland, oceans, sea, Sky by lyonsroarforgod. Bookmark the permalink. Beautiful! It reminds me of Sarah Young’s quote in one of her meditations that in essence says the more you put your hope in the Lord, the more his light shines upon you, brightening your day and giving you hope because he is our HOPE!